Regarding this drop checker we suggest the following indicator solution. 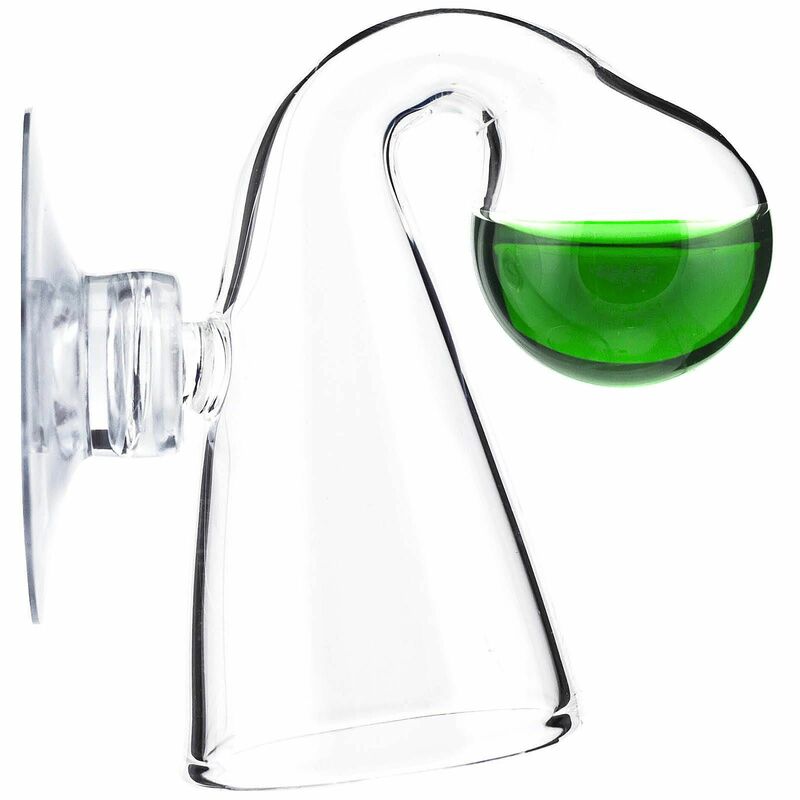 Drop Checker solution for a moderate CO2 level of 20 mg/l. Drop Checker solution for an aimed CO2 level of 30 mg/l. 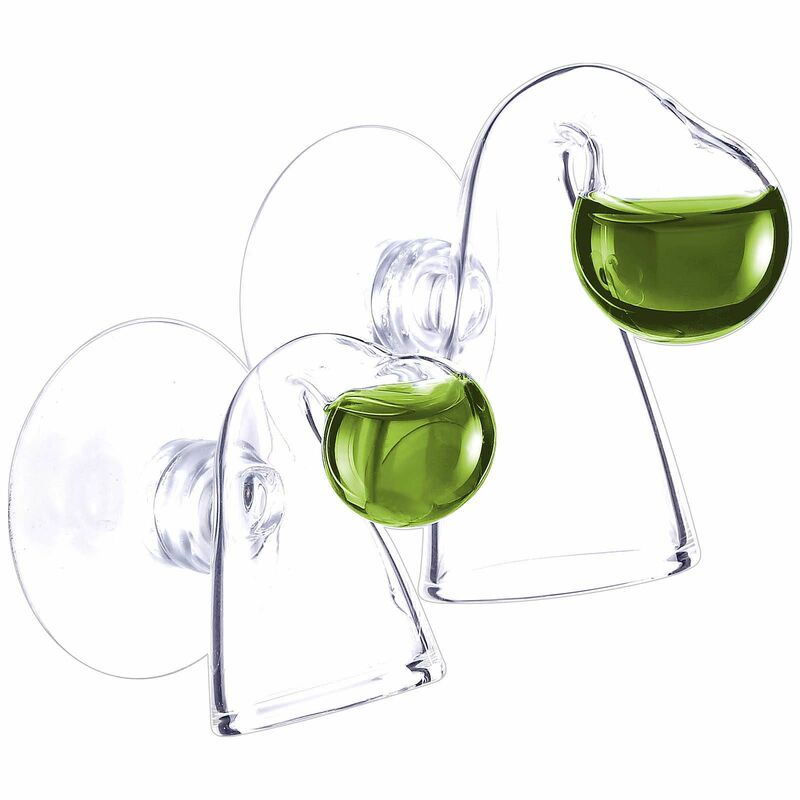 CO2 Drop Checkers are used for long-term monitoring of the CO2 levels in the aquarium. A CO2 reagent is filled into those CO2 Drop Checkers and will change the color according to the amount of dissolved CO2 in the aquarium water. Green will indicate a proper CO2 value, yellow will indicate to much CO2 and blue will show not enough CO2. 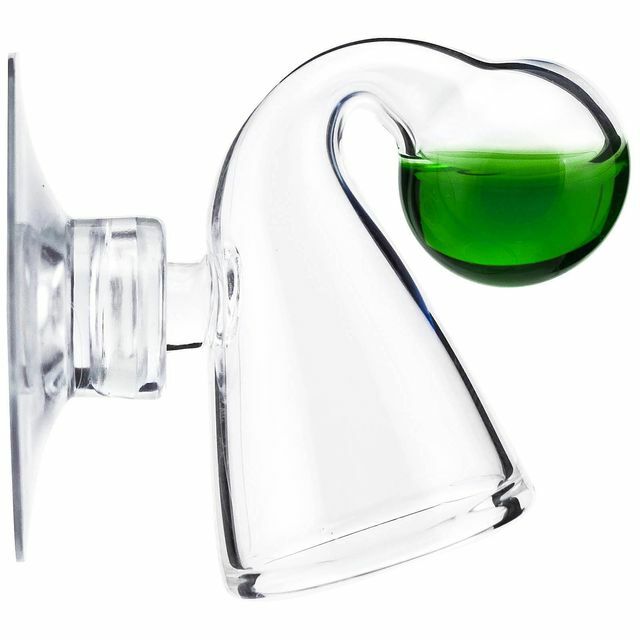 Please note that the required CO2 Drop Checker reagent is sold separately and does not come with this glass CO2 Drop Checker. I have bought this DC with the aqua rebell solution, it works perfectly. To fill in, use the provided syringe with the DC solution. Sehr schöner preiswerter Dauertest, die Ablesbarkeit der Farbe lässt sich durch ein paar weiße Glasperlen im Inneren des Test zusätztlich steigern. Bin sehr zufrieden, lässt sich super mit der Pipette von der hier erhältlichen CO2 - Check Lösung befüllen. Wie schon hier beschrieben, ist die Testflüssigkeit am besten von der Vorderseite zu erkennen. Also den Checker an der Aqua-Rückseite anbringen.